Leeds' finest punk band are back with two new tracks taken from the first recording session for their second album due in 2012. They’re about to head over to Germany and Belgium for a tour in October/November and then hit the UK in December with support dates on the TV Smith tour. 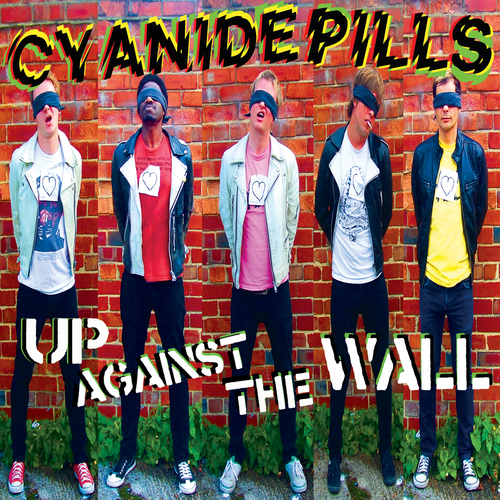 Their first album ‘Cyanide Pills’ has sold out of first brown vinyl pressing and is now back in stock on lovely white vinyl, and CD of course.